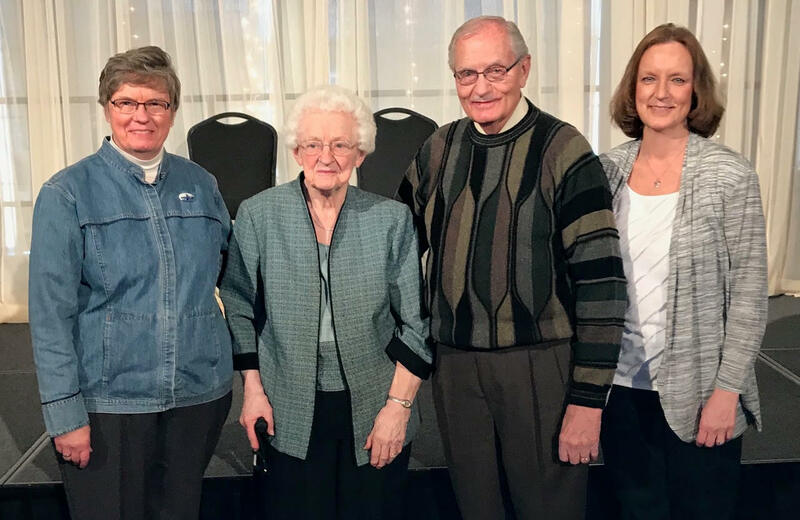 The Tulip Festival Steering Committee is very pleased to honor JR Siebersma as the parade marshal for the 78th annual event.  Siebersma has been involved in the Tulip Festival since he moved to Orange City as a boy in 1939. Only missing two years when he served with the Army in Korea, his favorite aspect of the Festival is how it draws the community together as it takes so many people working side-by-side to pull it off. He has held the lead in several Night Shows, served on the Queen’s and Steering Committees and was Chairman of the Steering Committee in 1978. In more recent years, he has driven Festival shuttles, served in the Straatmarket, ridden on various floats and carried the colors in the parade for the American Legion.